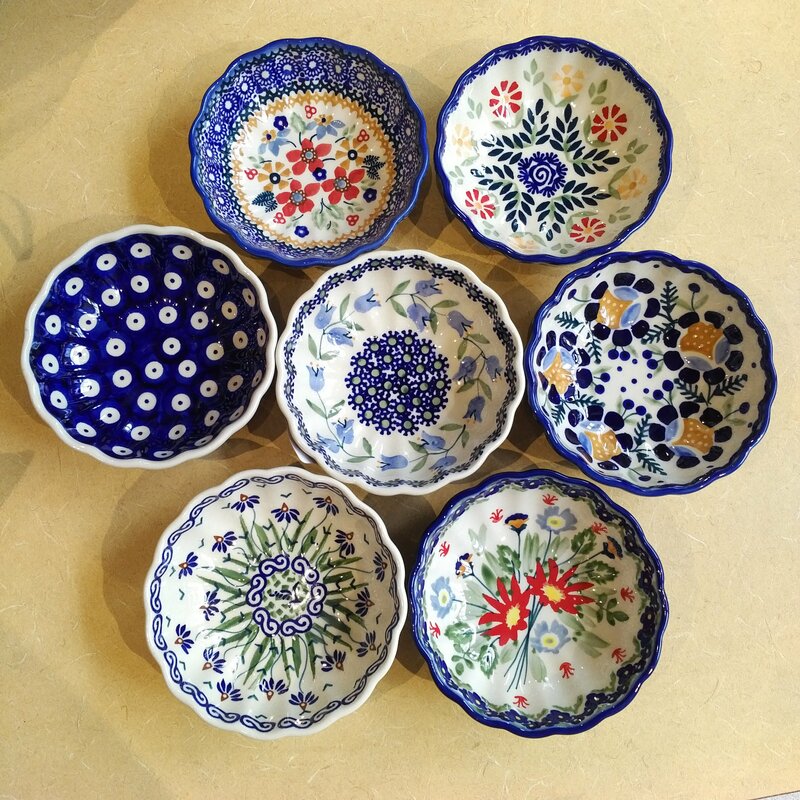 Artistically crafted Polish Pottery …from oven to table… Impress your guests by serving a fresh baked pie in a beautiful Polish Pottery Pie Dish. Safe to bake in the oven and beautiful to serve from. Five patterns available. Fresh Fruit Pie Season is Here!